It's our BONUS episode ya'll! 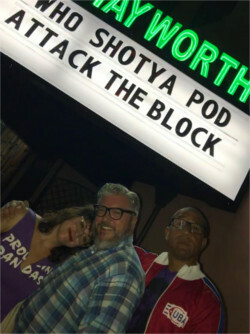 This was a live show recorded on July 5th at the Dynasty Typewriter theater in Los Angeles. 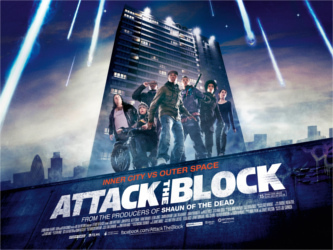 We present to you - Attack The Block. The film was screened for the audience followed by a discussion. Ricky, April, and Alonso are joined by LA Times film reporter Tre'vell Anderson. The crew goes through what they love about this film and why it's still so resonant today. Tre'vell compares the film to another classic, Leprechaun in the Hood. Plus the gang takes questions from the audience. A rousing good time for all! With Tre'vell Anderson, April Wolfe, Alonso Duralde, and Ricky Carmona. Ricky Jay on the mystery of Matthias Buchinger, calligraphy and practicing magic with an injured hand. 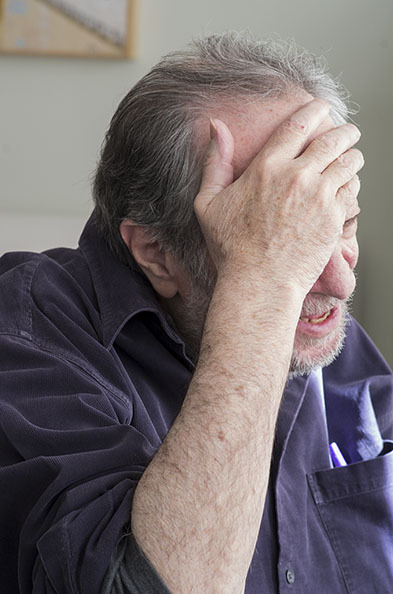 Ricky Jay is a man with a particular set of skills. He is a magician, a master of sleight-of-hand, a historian, a writer, an actor and a collector of the odd and the unusual. He is also easily recognized for his performances in television and movies, including the films Magnolia, Boogie Nights and The Prestige. Jay is also an avid collector of rare books and manuscripts often associated with magic, gambling, fraud, confidence games and unusual entertainers. His passion for unusual performers led him to write his latest book on a peculiar 18th century German man, Matthias Buchinger, who despite being born with no hands and legs, was an extremely skilled performer and calligrapher. Now, Jay sits down with Jesse to talk about his discovery of Matthias Buchinger, his own theories about Buchinger's life and works, and why suffering an injury to his hand led him to an even greater appreciation of Buchinger's skill. Matthias Buchinger: The Great German Living is available now from Siglio Press. A corresponding show is currently on exhibit at The Metropolitan Museum of Art in New York. It's called “Wordplay: Matthias Buchinger’s Drawings from the Collection of Ricky Jay”. 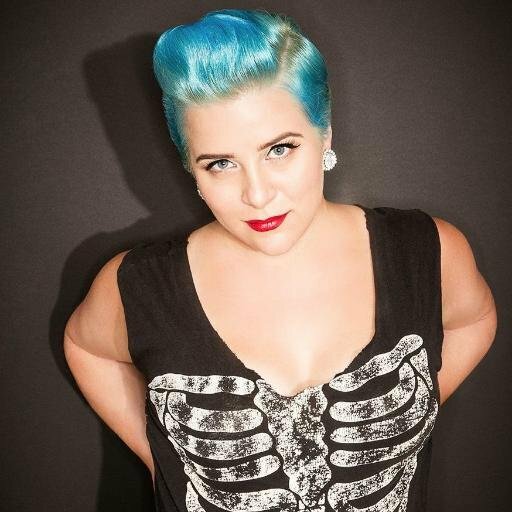 Brandie Posey, co-host of Maximum Fun's podcast Lady to Lady, recently released her debut stand-up album, Opinion Cave. In this excerpt, she talks about the weird place millenials occupy in our culture (and how it feels to be one). Posey's album is available now via Bandcamp. G. Bruce Boyer has made the art of style his life’s work, but you shouldn't assume he's a fashionista. Instead, he's spent decades exploring and writing about what it takes to develop a sensibility around menswear. A former fashion editor for GQ and Esquire, he has also authored, co-authored and contributed to several books on fashion including Elegance - A Guide to Quality in Menswear and Rebel Style: Cinematic Heroes of the 1950s. 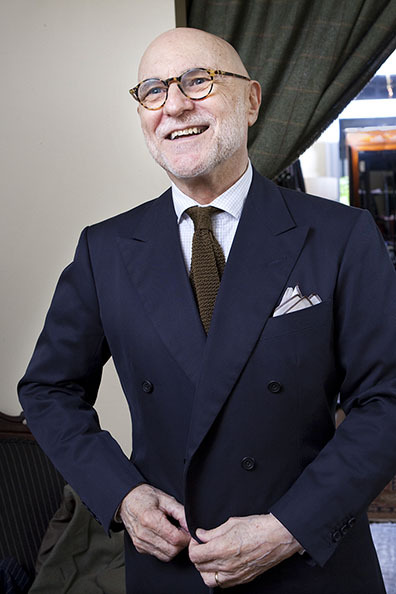 His latest book is entitled, True Style: The History and Principles of of Classic Menswear. Boyer sat down with us to talk about the difference between fashion and style, why he's excited by the downfall of uniform dressing and the best piece to begin a men's wardrobe. 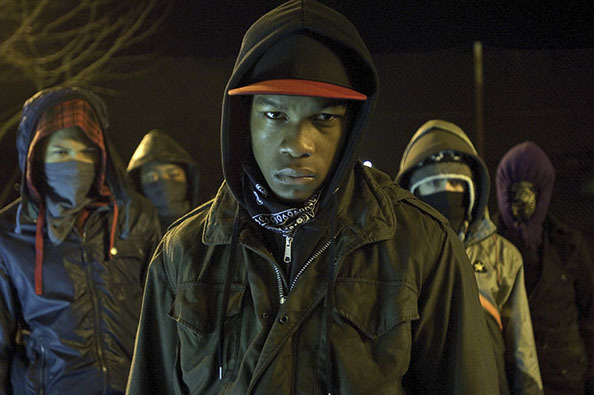 Jesse gets past his aversion for “horror” and takes on the British sci-fi film Attack the Block, starring a pre-Star Wars John Boyega.